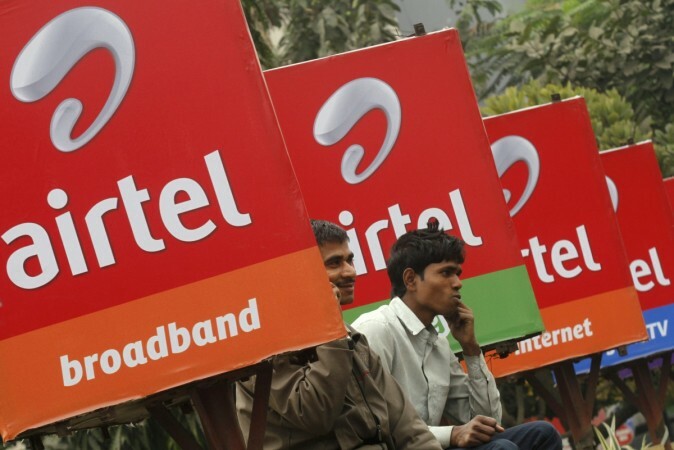 Airtel is taking a lead in the fierce competition among telcos in India. Airtel is continuing to offer attractive bundles to keep its user base intact and also win over new customers as the competition in the telecom industry gets fierce. 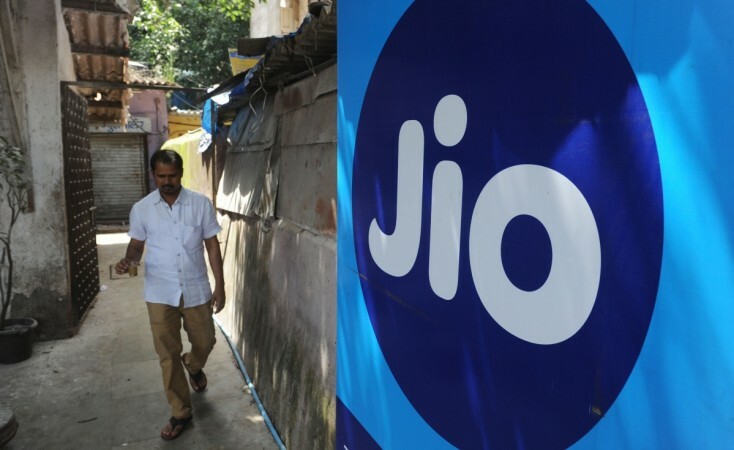 The country's largest telecom operator has introduced a new entry-level prepaid plan to combat Reliance Jio's ultra-cheap offerings. Airtel's Prepaid Promise scheme was updated with a new bundle of just Rs 9, with which the telco is offering unlimited voice calls, 100MB data and 100 SMS. That's certainly not a typo. On the other hand, Airtel's chief competitor, Reliance Jio, offers a bundle at Rs 19, which gives users unlimited calls, 150MB data, and 20 SMS. Both prepaid plans come with 1-day validity. Reliance Jio has disrupted the industry for far too long, but now Airtel is taking control of the situation. The Rs 9 plan is relevant for smartphone users in tier-2 and tier-3 cities, as well as young college goers, who'd have to spend for recharges from their pocket money. Airtel's Rs 9 prepaid plan is available under the Combo Offer section, and all circles, including Mumbai, Delhi, Andhra Pradesh & Telangana and Karnataka are eligible for this plan. This is the telco's latest attempt to counter Jio after aggressively revising series of its prepaid plans in the last few weeks. Reliance Jio, which does not offer plans lower than Rs 19, has no plan at present to rival Airtel's Rs 9 plan. Besides, Airtel has a separate Rs 19 bundle, which trumps Jio's offerings. With Rs 19 recharge, Airtel prepaid customers get unlimited calls with free roaming, 100 SMS and 200MB 3G/4G data with 1-day validity. Similarly, Airtel also offers another bundle of Rs 23 with unlimited calls, 100 SMS per day and 100MB data with a validity of 2 days. Both Airtel and Reliance Jio are going toe-to-toe with low-cost, high-value prepaid plans. Given Jio's history of leading the disruption, it will likely strike back with a new plan that takes on Airtel's latest offering. During Republic Day last month, Reliance Jio announced double data and lower tariffs on some of its existing plans. The telco has plans based on 1.5GB data per day, 2GB data per day, 3GB data per day and more with various validities ranking from 28 days up to 91 days. You can find all Jio plans on the company's official website. Airtel isn't too far behind. Just like Jio, Airtel customers also get multiple options to choose from, where users get unlimited calls and data starting at 1GB per day. Some of the best-selling bundles on Airtel's network start at Rs 199 and go up to Rs 509, which gives 1.4GB data per day for 90 days with all voice and SMS benefits. You can check out all the prepaid offers from Airtel on the company's official website. Recently, Airtel revised its Rs 149 bundle with 28 days validity, unlimited local and STD calls, 100 SMS per day and 1GB data per day. The bundle now goes for Rs 93, which is an incredible deal for Airtel prepaid customers.